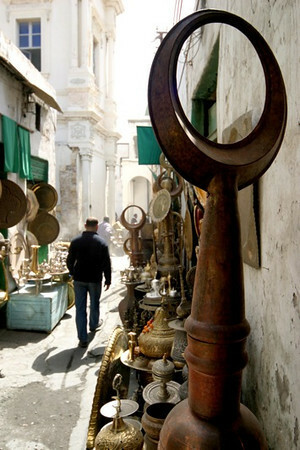 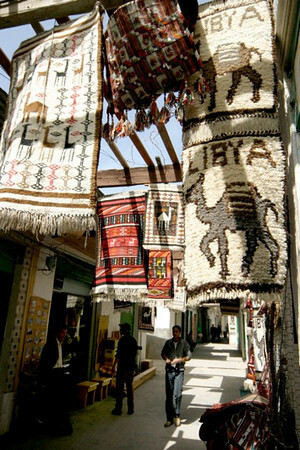 Souvenir shops in Tripoli, Libya have not seen much in the way of American tourists or dollars since the Bush administration lifted the 20 year old travel ban in March of 2004. 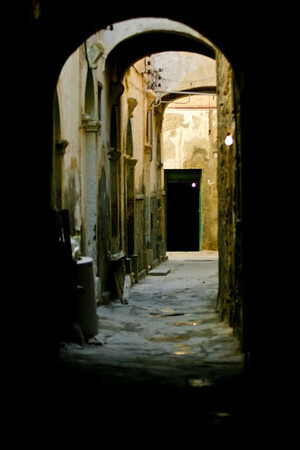 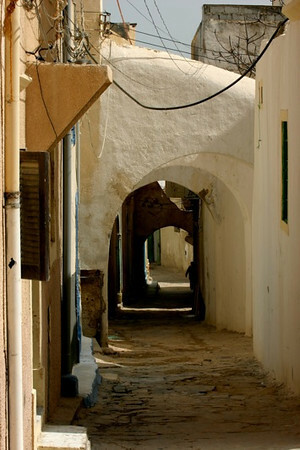 Daily life in one of Tripoli's old town alleys. 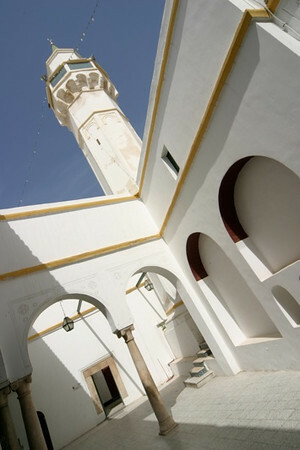 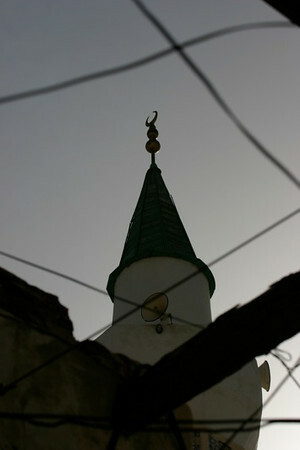 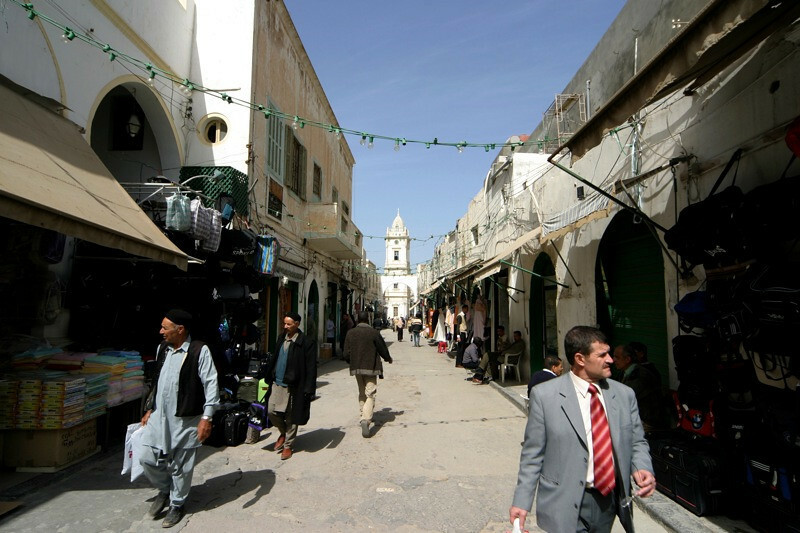 Friendly, lively and unique, Libya, long deemed off limits by the Western world for acts of state terrorism, is now on friendly terms and open to tourists. 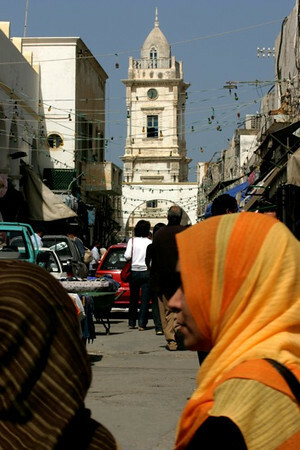 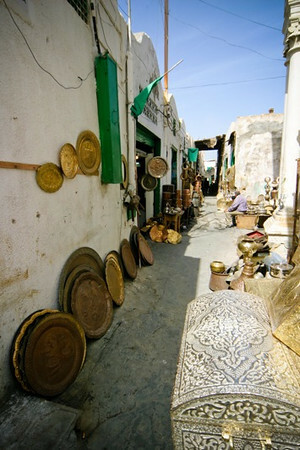 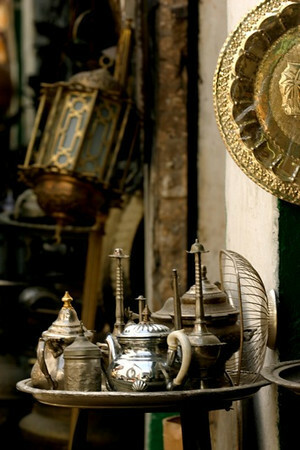 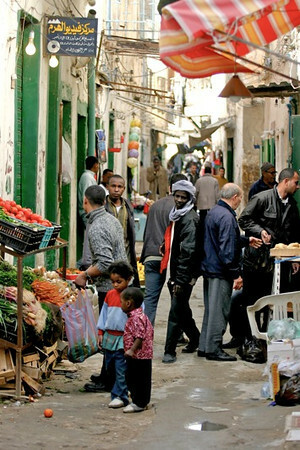 A vibrant street life and friendly locals greet the few visitors who make it to Libya's capital. 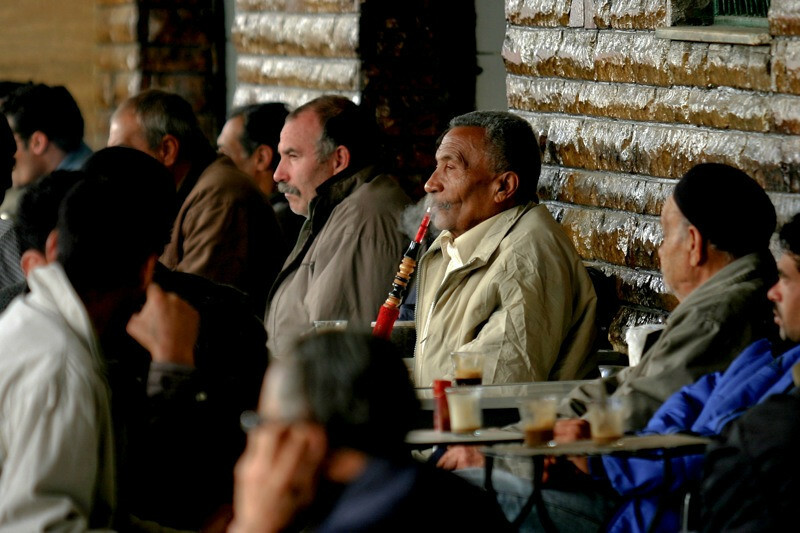 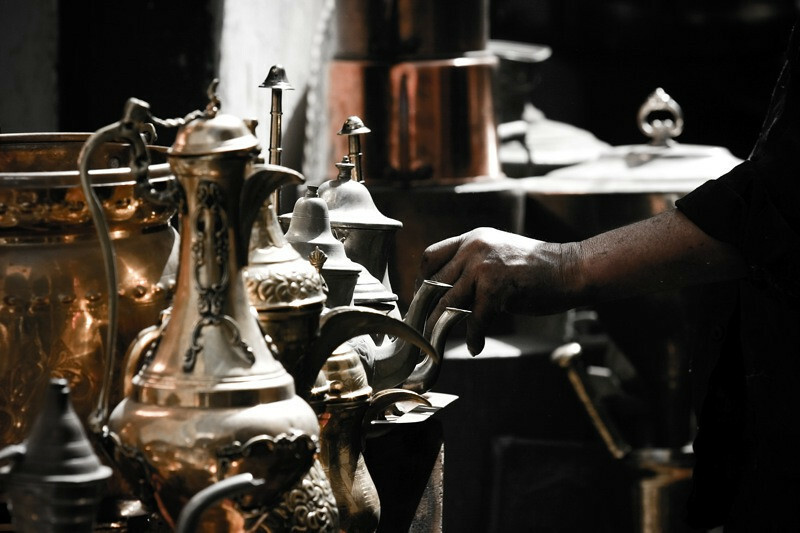 A man enjoys a hookah at a cafe in Tripoli, Libya. 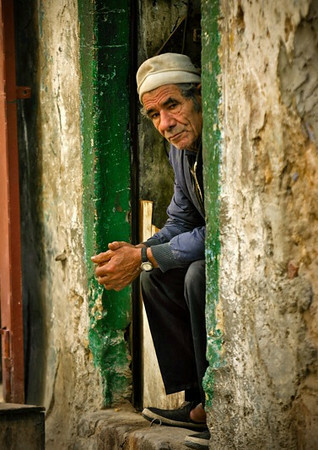 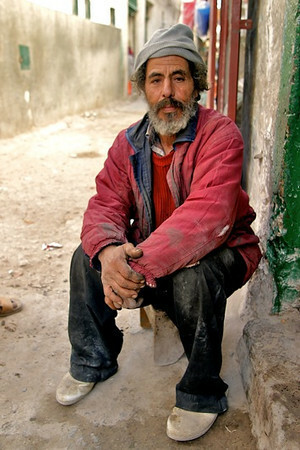 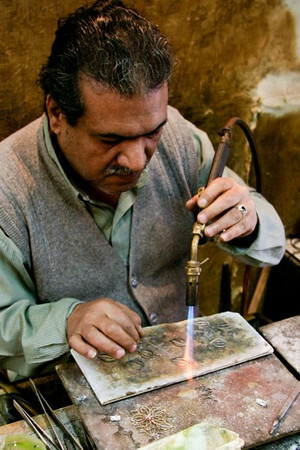 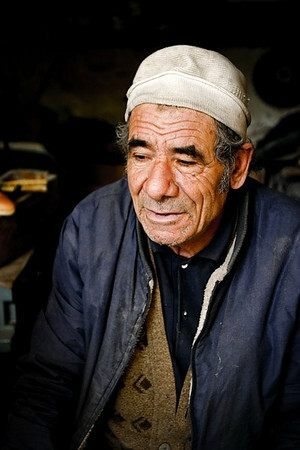 Portrait of a Libyan man in Tripoli, Libya.